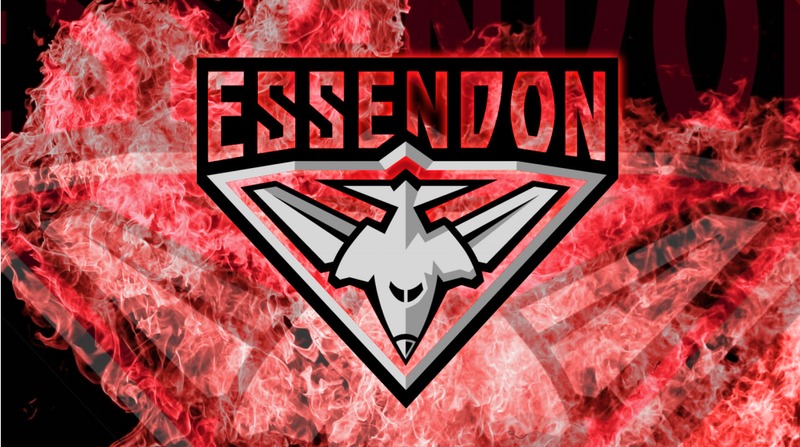 The Essendon Bombers have been a major force in the AFL over the years, but what has made them the success we see today? 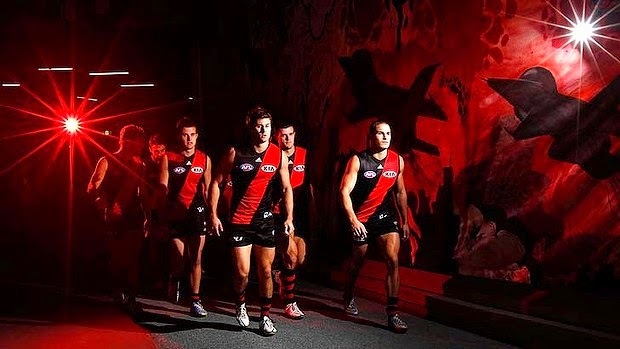 With Essendon merchandise sales and spectator numbers ever rising, the Dons are a club with a rich history and have had their share of successes and dark times too. Let us look at some of the highs and the lows of how one of the oldest AFL clubs made its mark as a force to be reckoned with. Essendon was one of the founding clubs of then VFL and made its mark right away by winning the inaugural VFL season in 1897 in the VFL finals series. With several more premierships under its belt in 1901by defeating Collingwood in the Grand Final the Bombers took success later on in 1911 by winning another premiership title with defeat over Collingwood and again in 1912 with defeat over South Melbourne. Essendon played a large part in many firsts for the sport during the early years, such as competing in the very first night match against Melbourne in which the ball was painted white for better visibility. Their first title in any competitions was back in 1891 when they won the VFA premiership title. They continued this dominant display of success with premiership wins in 1892, 1983 and 1984 making an historic period of success, many say thanks to the legendary centre-half forward Albert Thurgood. Essendon was the only club to ever win a premiership without a grand final. In the 1924 season, no Challenge Final or Grand Final was staged and in place was a round-robin to determine the premiership. The top four clubs were pitted against each other to find the premiership winner. Essendon had already beaten their rivals Fitzroy and South Melbourne which meant that their 20-point loss to Richmond was all that was needed to clinch victory thanks to a higher point percentage over the Tigers. In the modern era of 2000 onward, Essendon started the new millennium with a 20-match unbeaten run before losing out to the Bulldogs. The Bombers finished the seasons as premiership winners for the 16th time with a defeat over Melbourne. This concluded the most dominant season of AFL by a single club in the history of the sport. 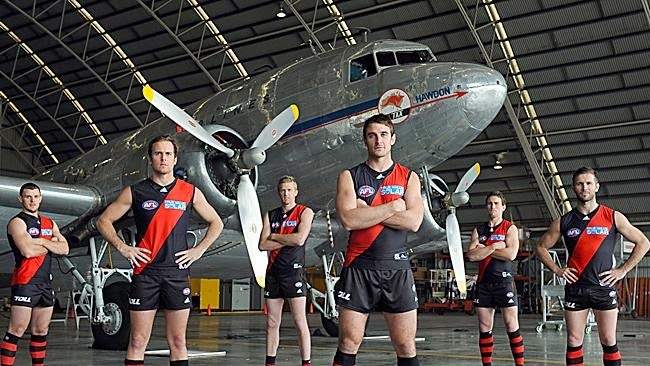 Essendon saw a decline in success after the spectacular season of 2000 and with the players salary cap coming into force, Essendon had to part ways with many key players in their squad. Some of the more popular players such as Chris Heffernan, Gary Moorcroft and Damien Hardwick left the club with terminated contracts whilst retirees Mark Mercuri, Joe Misti and Sean Wellman also left the club. The club continued its downward spiral with unsuccessful attempts at the premiership and saw its worse season in 70 years in 2006. The club had finished second from bottom in the league with just three wins and a single draw from 22 games in the season. The slow road to recovery started in 2011 with James Hird who took over as team coach. Essendon managed to finish 7th in the league thanks to Hird with the assistance of Mark Thompson. The club was in the process of recovery until the 2013 season when the AFL and the Australian sports anti-doping authority started an investigation as to the use of illegal substances. These investigations hurt Essendon merchandise sales and the public image of the club, and when the club was found to be guilty of bringing the game into disrepute, Essendon was fined $2m and stripped from early draft picks. 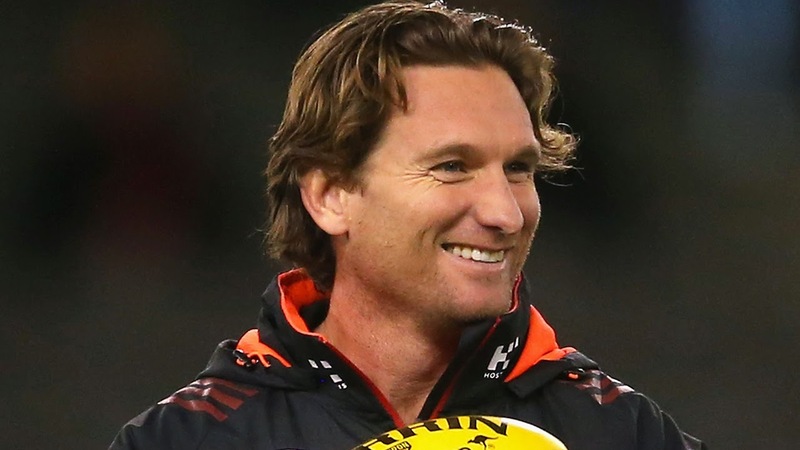 James Hird was suspended for a period of 12 months and the chairman and CEO of the club resigned their posts due to the controversy. The club continues its goal of recovery in these troubled times. And being one of the oldest clubs with a remarkable history of success and firsts in the sport, the club has plenty of fans to continue to show their support and get behind the Dons. It’s really quite remarkable how quickly the club has bounced back with a fine start to the 2014 AFL season.